This at-home charcoal Detoxifying mask minimizes the appearance of pores while absorbing excess dirt, oil and debris trapped deep in the pores. highly efficient at skin detoxification. Kaolin – a type of clay that absorbs oil and impurities helping to clear pores. 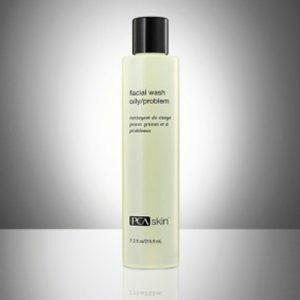 Glycerin – a humectant and emollient that helps to hydrate and soothe skin. 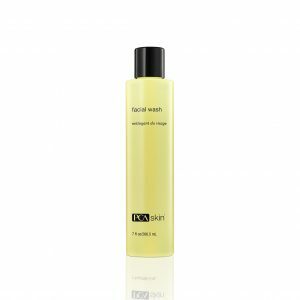 Apply a thin, even layer over entire face (neck and chest also recommended). Leave on until dry. The mask will become light gray when completely dry. Remove mask with warm water and gentle circular motions. 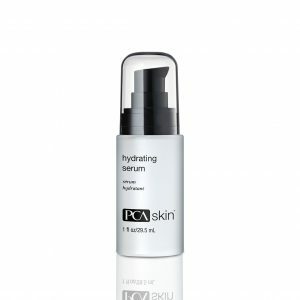 Pat dry and follow with the appropriate PCA SKIN® moisturizer in the morning or evening. Use once a week or as needed.